It is a well known modernist theory that ‘form follows function’ and I find this to be sound advice for any landscape project. 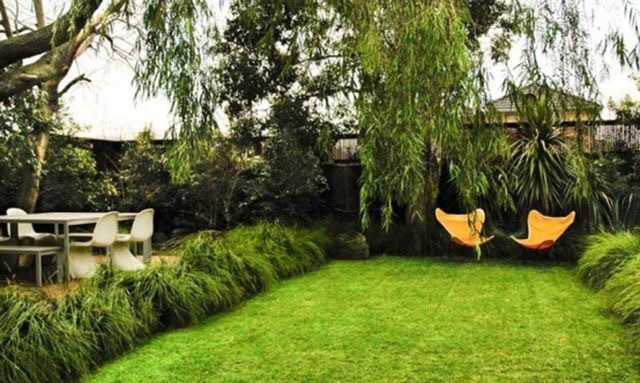 Your garden should be practical and suit your needs. It should definitely be great to look at, however I believe this evolves from designing a space that you will use. So what do you want from your landscape? An outdoor entertaining area that fits a table for ten? 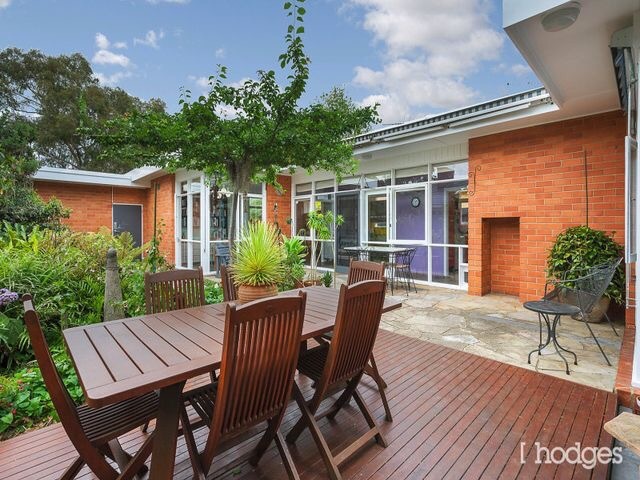 A quiet sheltered space for you to enjoy a morning coffee? Open lawn areas for your dog (or kids) to run. 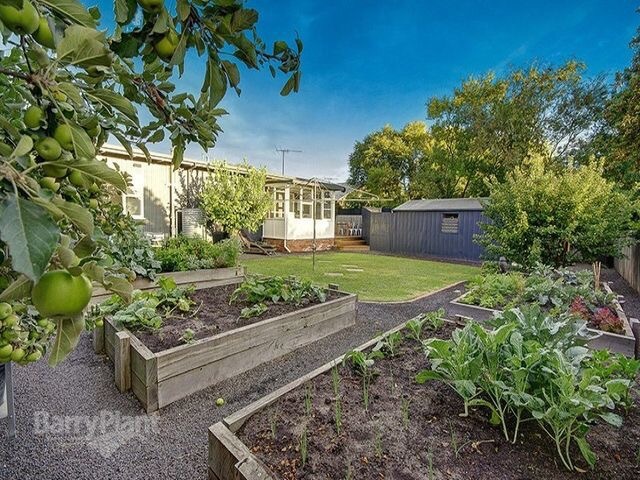 A vegetable patch for your home-grown produce? Each of these things are personal and are what makes your garden your own. What is important however is to design and locate these features so that they function as they should. 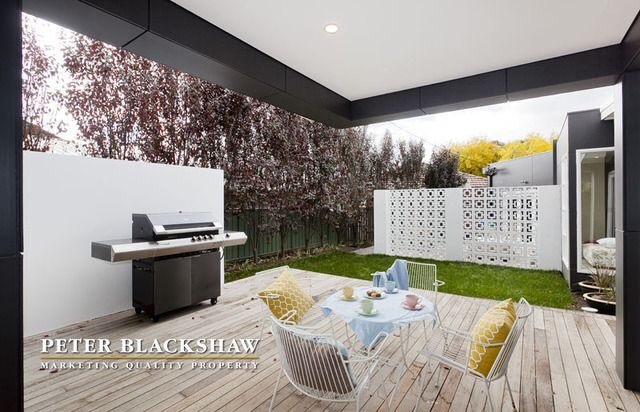 A bbq that is located too far away from the outdoor dining area or even the kitchen will be a chore to use and therefore will not be used. The same follows for a pool or spa. If it is tucked away at the back of your garden and away from entertaining areas it will not be practical to enjoy as you want. Your vegetables will need to be in good sunlight but also located so it is easy to duck out and pick something for that evening’s meal. 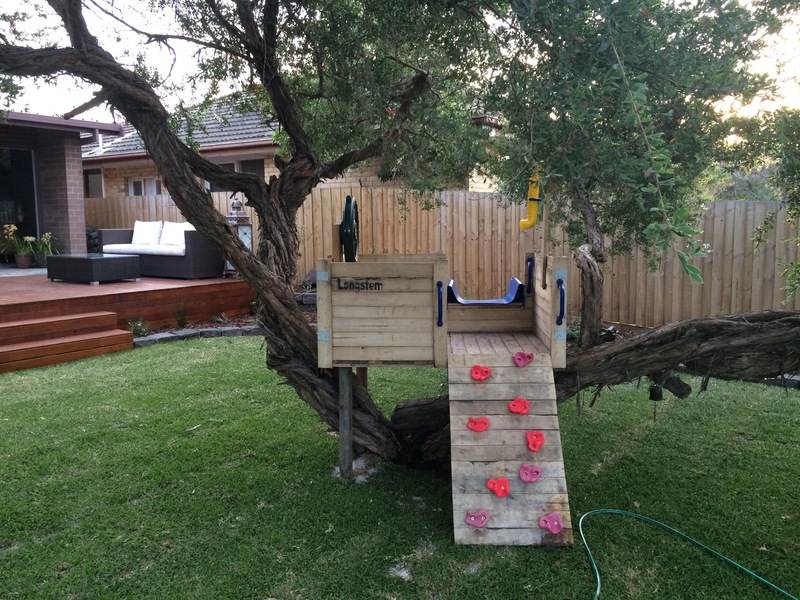 A play area for your kids is great, however you need to have it within view so you can allow your kids to be out there while you can keep an eye on them. As I said, these are universal design ideas and not just the domain of a modernist landscape, however the beauty of modernism is that practicality and function are paramount. This is what I love about mid-century modern style. 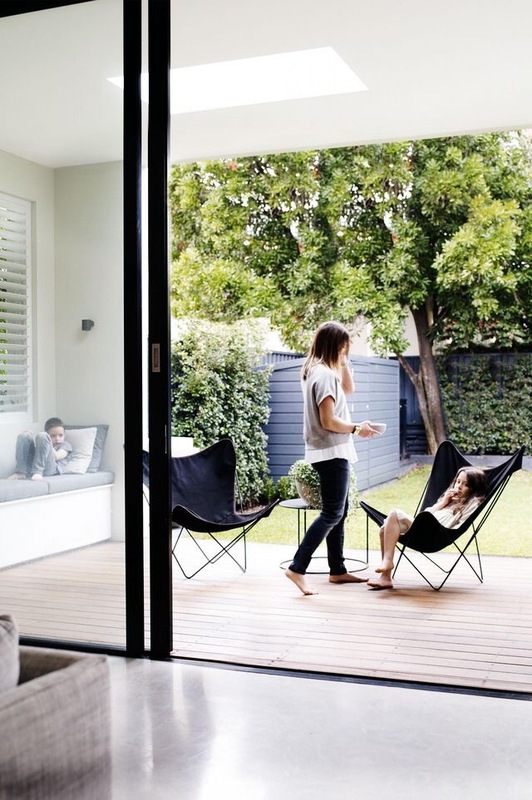 A great aspect of modernist architecture is the connection between outdoors and in. Houses were designed with living rooms opening out to garden terraces and embracing the garden. 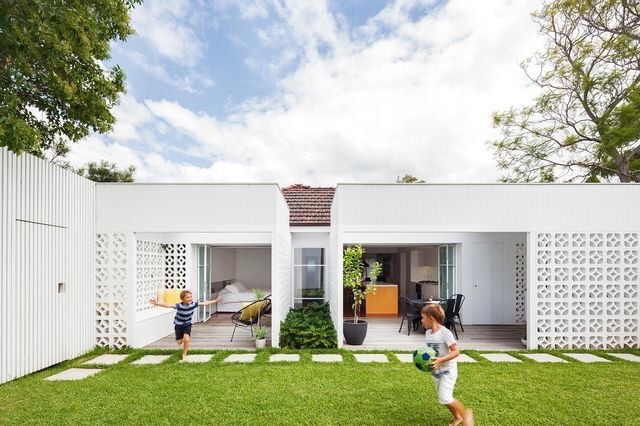 So before you call your landscape architect, have a think about how you want to best use your garden space and what are the key ingredients for your landscape. It is a far more beautiful garden that is used, rather than just viewed. All I can say is “YES YES YES.” Design is nothing without functionality!